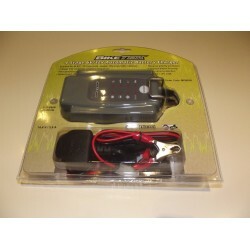 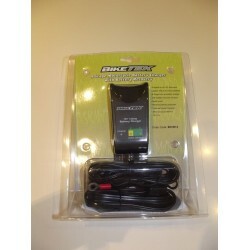 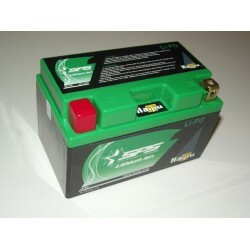 Top quality BikeTek 4 stage 3.8 Amp battery charger. 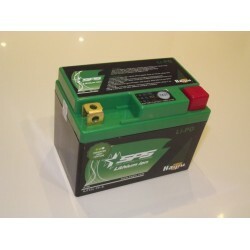 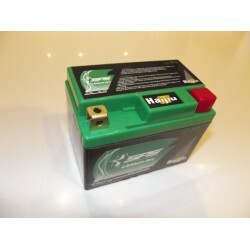 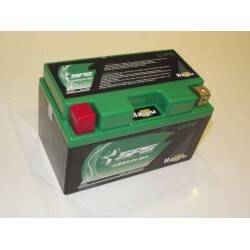 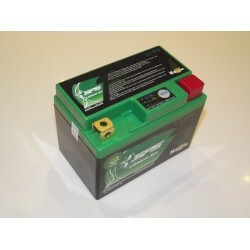 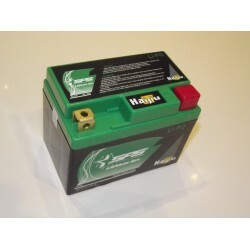 Suitable for all 12V lead acid b..
Top quality BikeTek 9 stage 1 Amp battery charger. 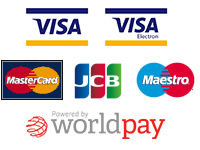 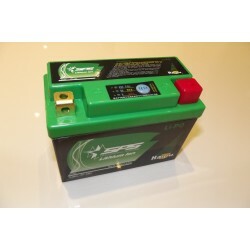 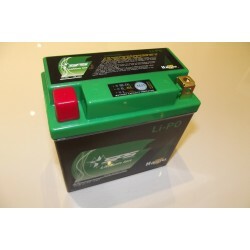 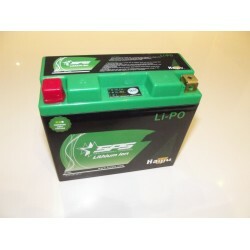 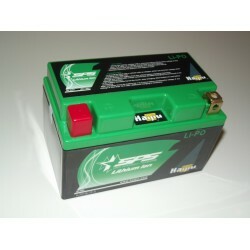 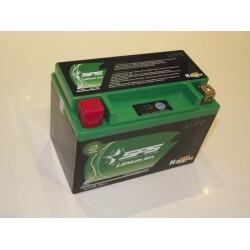 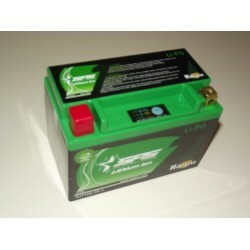 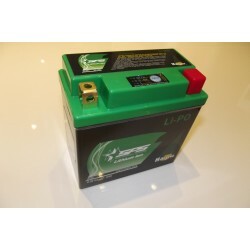 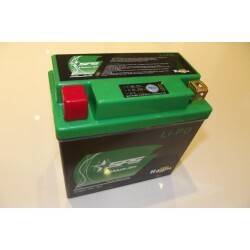 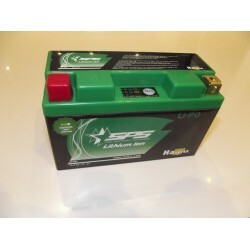 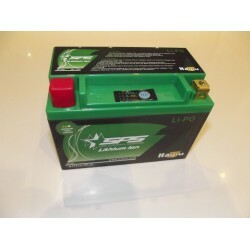 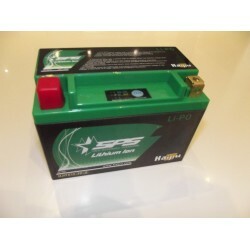 Suitable for all 12V lead acid batteries & our ra..
DUE TO RECENT REGULATIONS LITHIUM BATTERIES CAN ONLY BE SENT WITHIN THE UK CURRENTLYDimensions of ba..
DUE TO RECENT REGULATIONS LITHIUM BATTERIES CAN ONLY BE SENT WITHIN THE UK CURRENTLY ..